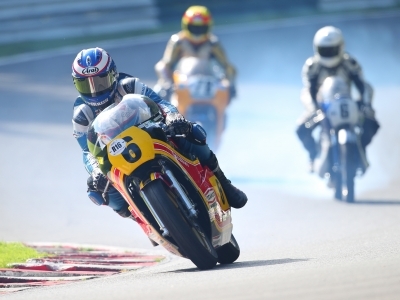 Suzuki GB has announced the return of its hugely successful Classic Suzuki Track Day for 2019, set to take place at Cadwell Park on 29 June. 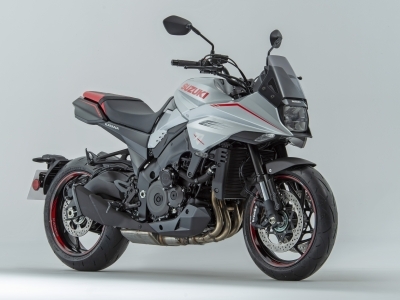 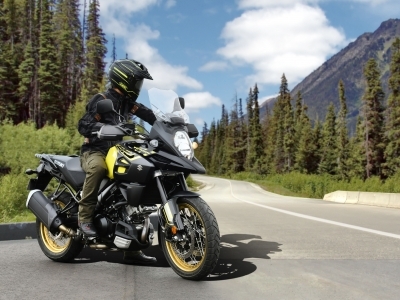 Suzuki’s widely-regarded 2,3,4 finance offer will continue this spring, with new models now included in the campaign. 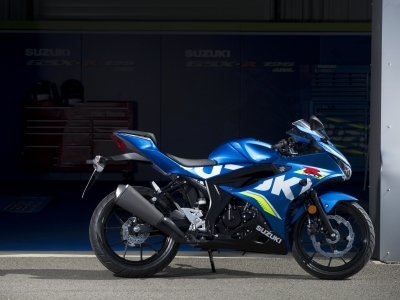 The GSX-R125 has joined the range-topping GSX-R1000R on Suzuki’s 0% finance, offer, and is now available for £60 per month with a minimum deposit of just £500. 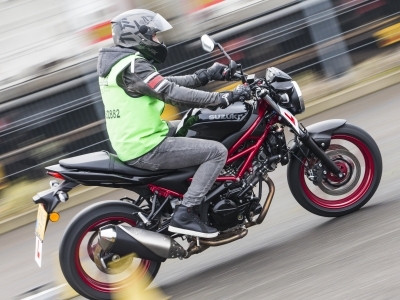 Team GB athlete, freestyle BMX star, and Olympic hopeful Declan Brooks has swapped pedal power for horsepower, passing his motorcycle test using Suzuki’s SV650.